Ai-Jen Poo is the director of the National Domestic Workers Alliance. She is a 2014 recipient of the MacArthur “Genius” Award and her book, The Age of Dignity: Preparing for the Elder Boom in a Changing America was released in February 2015. In 2010, Domestic Workers United, where she was a former lead organizer, was instrumental in New York state passing the Domestic Workers Bill of Rights into law. I have such great respect for Ai-Jen and her dedication to advancing the political struggle and leaders of domestic workers for justice and dignity. So this review is such an honor! In more recent news, Poo graced the red carpet at the Golden Globes alongside celebrities highlighting the #TimesUp movement against sexual assault and harassment in the entertainment industry. 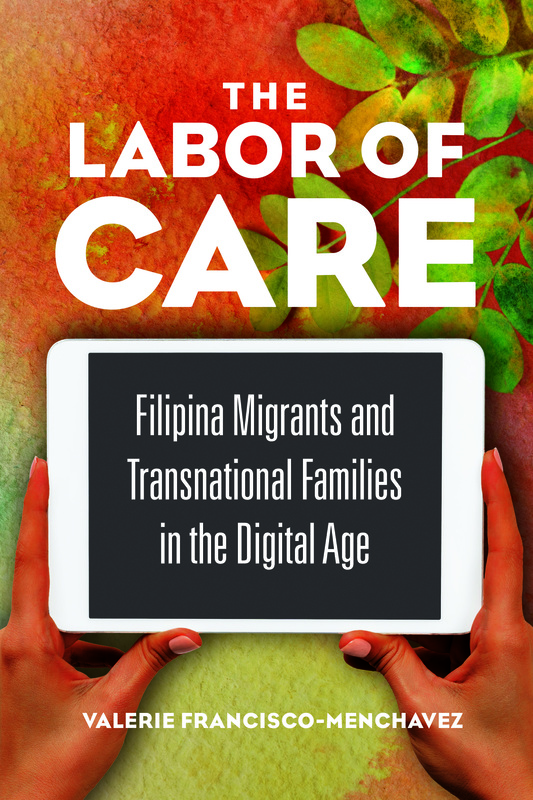 ← Labor of Care book party!